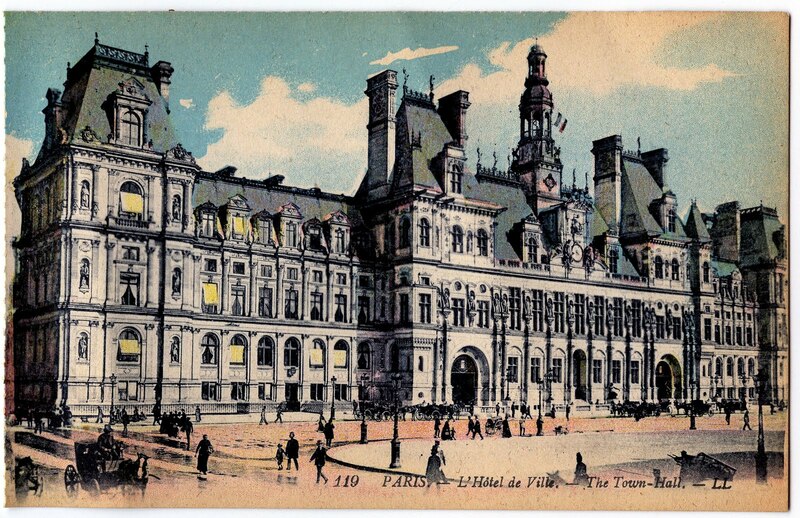 This is a wonderful vintage Paris Postcard! 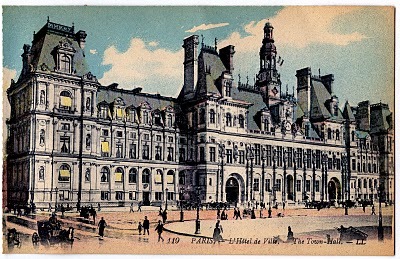 The postcards caption reads Paris – L’Hotel de Ville – The Town Hall. Such gorgeous architecture! 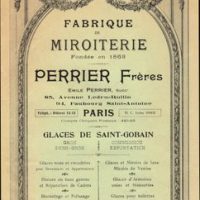 This comes from an antique Paris souvenir postcard book, you can see more in this series HERE, including the Eiffel! Gorgeous postcard with beautiful architecture. This is just beautiful! Thank you so much for sharing so many gorgeous and inspirational images. 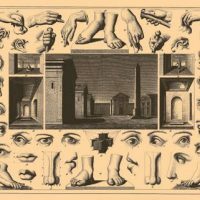 I’ve been searching around the net for years trying to find images for my altered art. Wow – now there’s a only one place I need to come – thank you so much!